The group will perform in front of thousands of fans at the 3D Festival in the city’s Slessor Gardens on Friday night. The band will be joined on the bill by singer-songwriters Lewis Capaldi and Tallia Storm and Dundee’s own Be Charlotte just hours ahead of the museum’s official opening on Saturday. 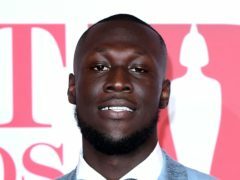 Bosses have also promised “spectacular” new dance, design and lighting collaborations during the show, putting the audience and the museum at the heart of the event. 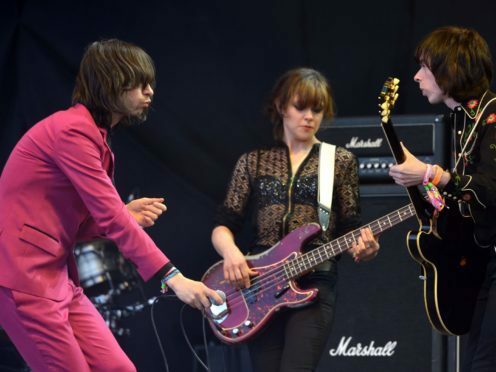 Primal Scream lead singer Bobby Gillespie recently said the band was looking forward to performing at the sold-out event. Those without a ticket can watch the festival on BBC2 Scotland from 9pm. The two-day festival will continue on the Saturday with a day dedicated to celebrating creative talent from the Dundee area. It will be free and un-ticketed. The £80.1 million Kengo Kuma-designed building will open its doors on September 15, the striking centrepiece of the ongoing £1 billion regeneration of Dundee’s waterfront. 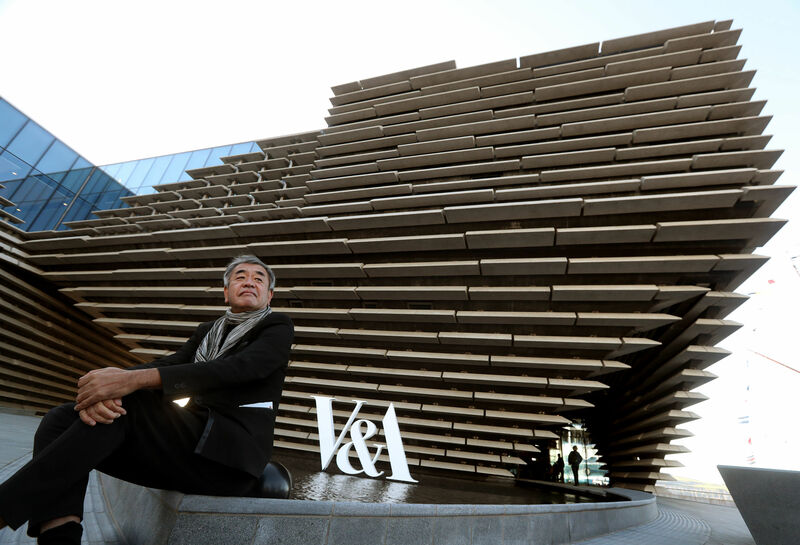 V&A Dundee director Philip Long said the festival would be a “massive celebration” to mark the opening of the museum. He said: “Over the two days of the festival around 20,000 people are expected to join us in Slessor Gardens for this important moment for all those who have supported and been involved in creating the new museum.